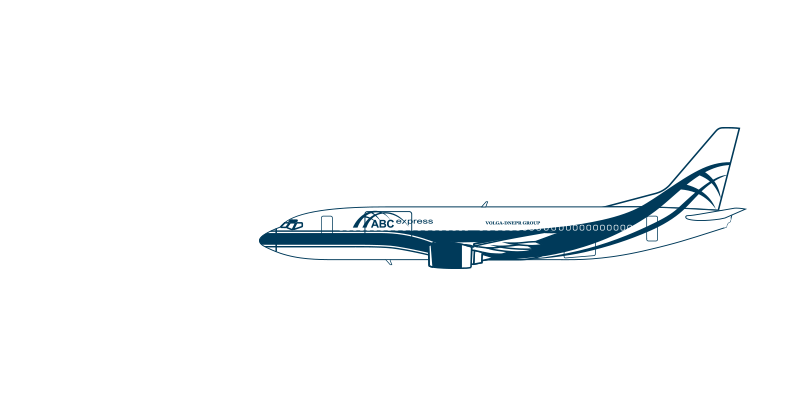 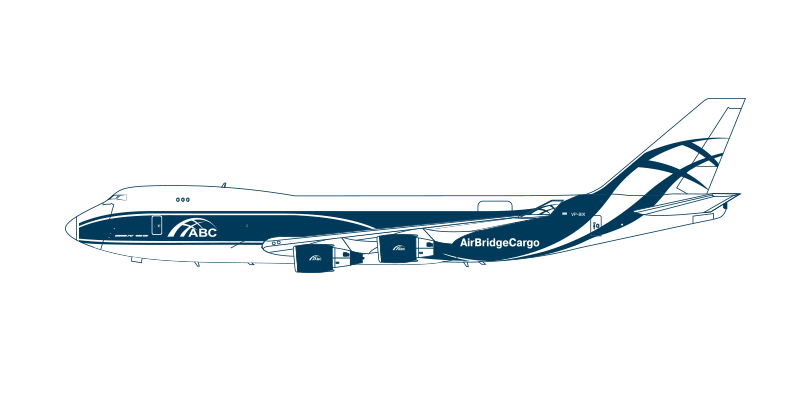 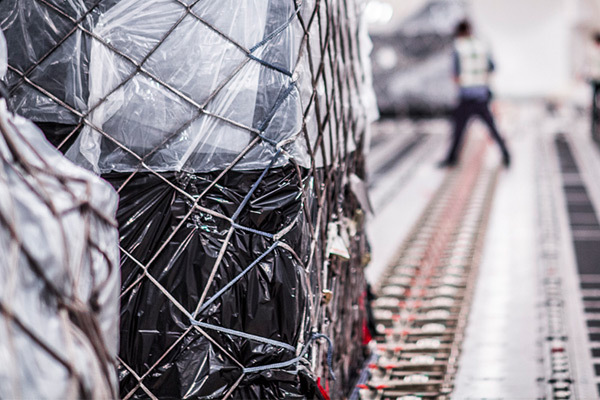 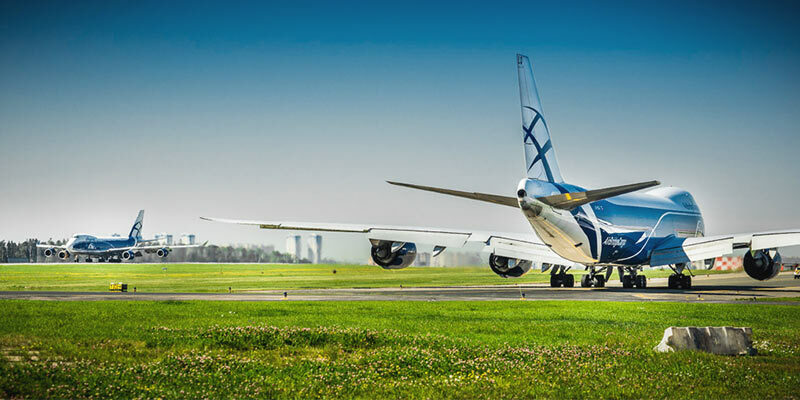 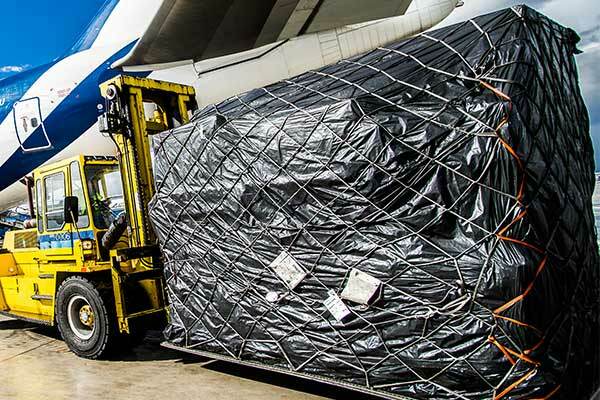 Currently, AirBridgeCargo's fleet consists of 18 Boeing 747 freighters. 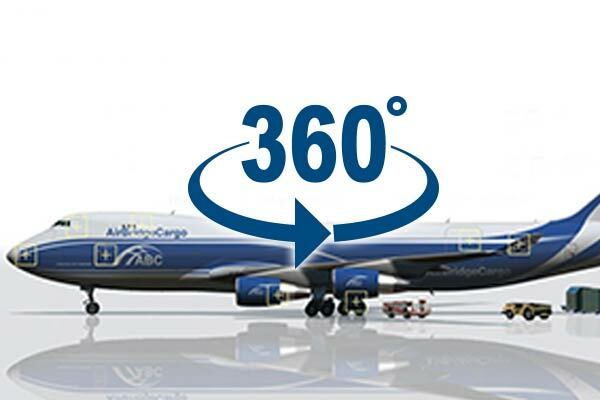 The fleet is comprised of eleven of the latest generation Boeing 747-8Fs, four Boeing 747-400ERFs and three B747-400Fs. The new generation 747-8F freighter offers an increased payload capacity of 130 tons on a single flight and can accomodate cargoes of up to 45 meters in length.